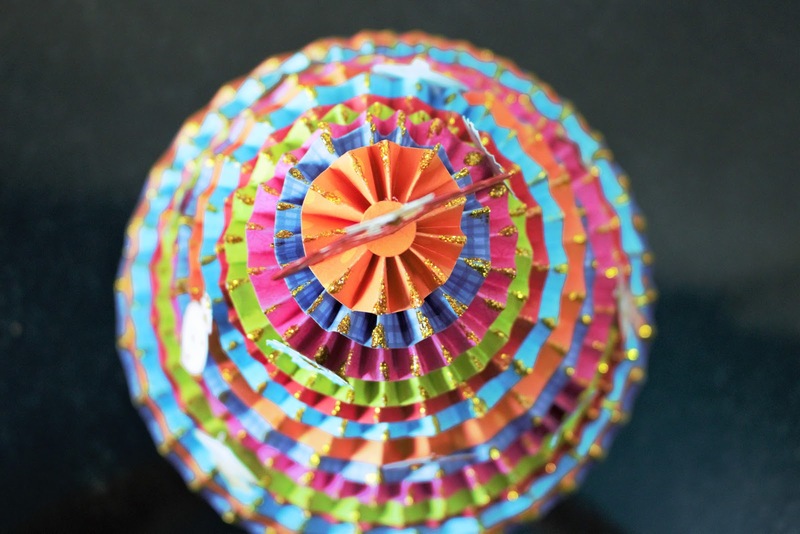 Turn any bright, colorful or printed paper into simple and beautiful festive decoration. 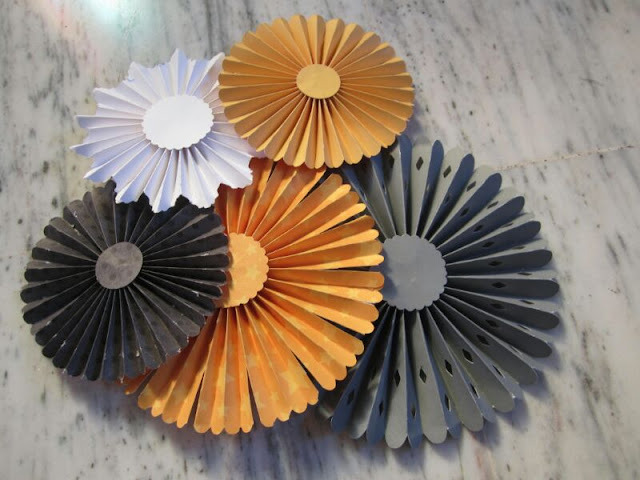 These paper wheels are so inexpensive and easy to make for decorating your home or workplace. 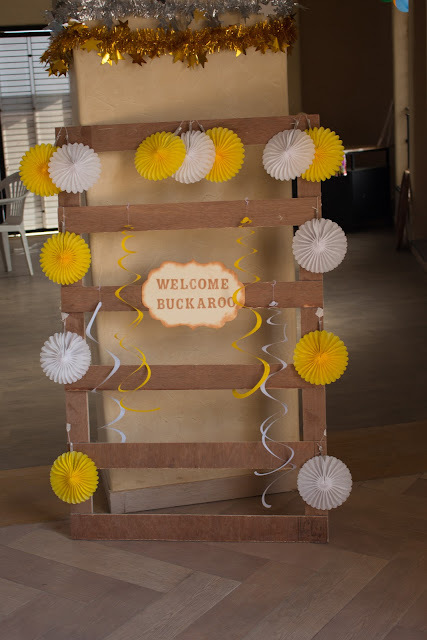 Dress up the walls of your room or hang them above a serving table or gift table to make a HUGE impact on any special event. Make them in varied sizes and layer them one over the other for a fun grouping. The sky is the limit! 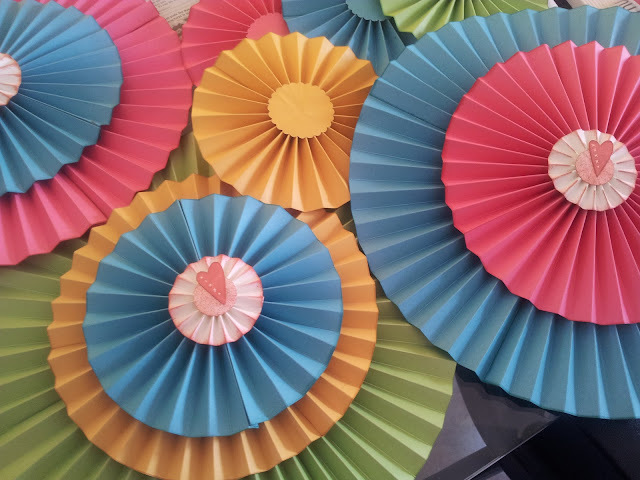 Here is a basic tutorial on how to make these pretty looking paper wheels. Let's begin! 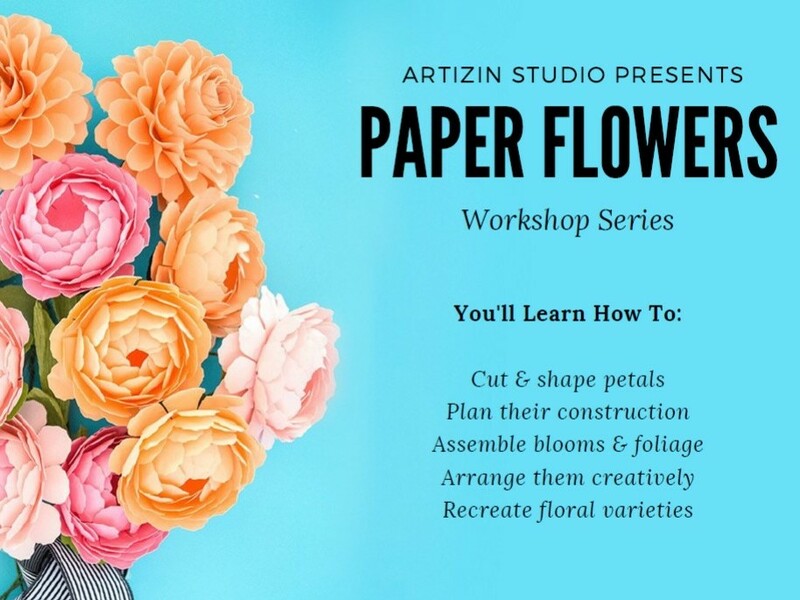 For medium paper wheels cut the width of the paper at 6"
For small paper wheels cut the width of the paper at 4"
Let your imagination go while and get creative with your paper wheels. Hang them individually on tree branches or group them together on a large poster board for a backdrop or hot glue them in a row for a beautiful wall decor. When you are all done with experimenting your paper wheels, show off your creations on our social sites using hashtag #lovetocreatewithartizin. Leave us your feedback in the comments section below and feel free to suggest us projects that you would like to see next. For your daily dose of ideas and inspirations, follow us on Facebook, Instagram, Pinterest and Twitter. Be sure to subscribe to our updates if you haven't already. Finally, have a wonderful weekend ahead!